Post news Report RSS	Play Blockadillo in your browser! 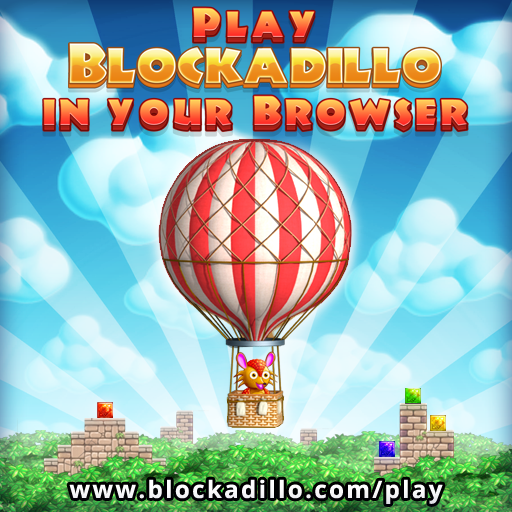 Blockadillo is now available for your browser as well! Check out the brand new Treasure Island episode at www.blockadillo.com/play and tell us what you think! Within the new episode you'll find some solid block breaking action just as you are used to by the Android version of Blockadillo. We added a new map and some new levels!